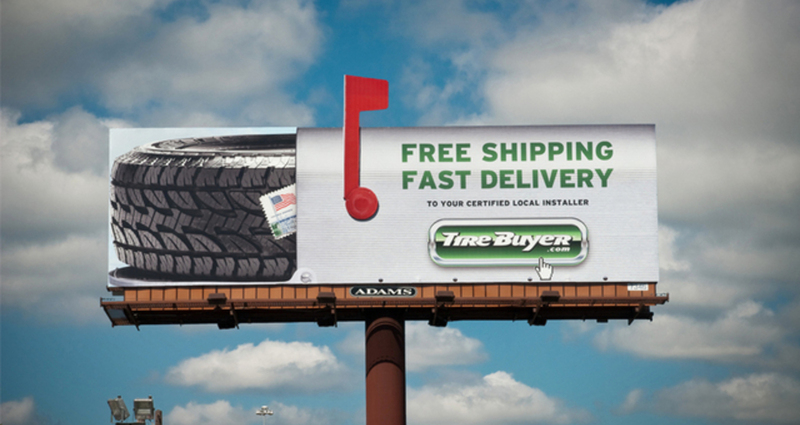 Billboard to increase awareness of the free shipping that Tirebuyer.com offers for all tire orders. Increase awareness of Tirebuyer.com and its free shipping policy on all orders. David Harb Client: Fox Sports Title: "Love Him For Who He Is"